A series of design commissions I did in 2018 for Hattas Public Murals. Clients include Trader Joes, 101 North Italian Restaurant, and a dance company located in the Los Angeles Area. Mock-ups done with Photoshop and pictures provided by the clients. 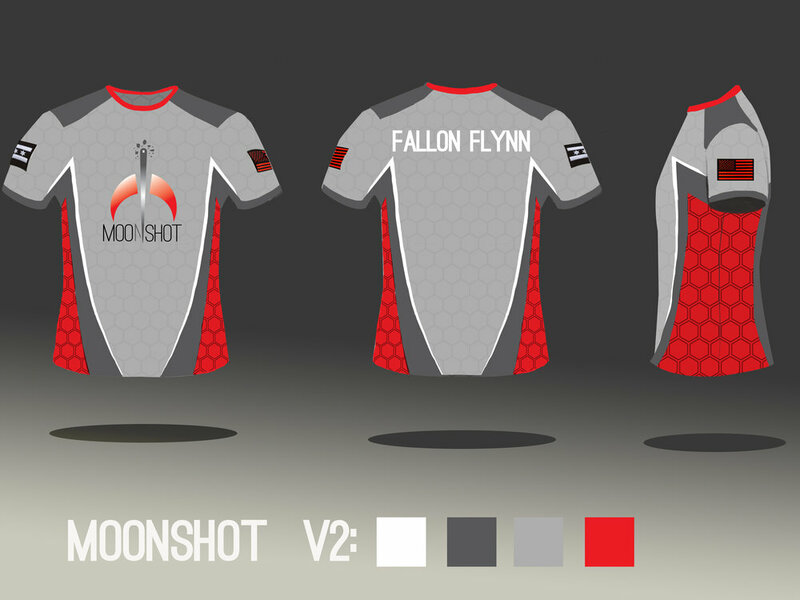 Commissioned visual development for an established Major League Gaming Team, MoonShot E-sports. This project began in October of 2017. I was entrusted to create the over all look and feel of the team; a space age clean cut group. Responsible for the logo, jerseys, medals, business cards, and overall marketing materials. 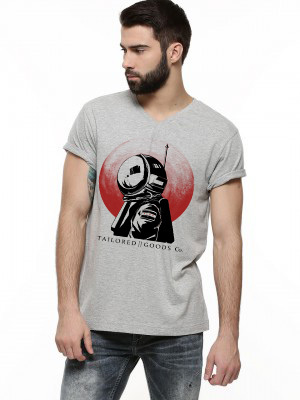 Designs were created using a combination of Photoshop and Adobe Illustrator. I was asked by my former high school to help celebrate the 50th anniversary of the school by designing a logo to be used for the marketing materials for Glenbard North, the theme being "Black & Gold Forever". Thumbnails done by hand, 3 ideas brought to froition, the first picture depicted being the one chosen. 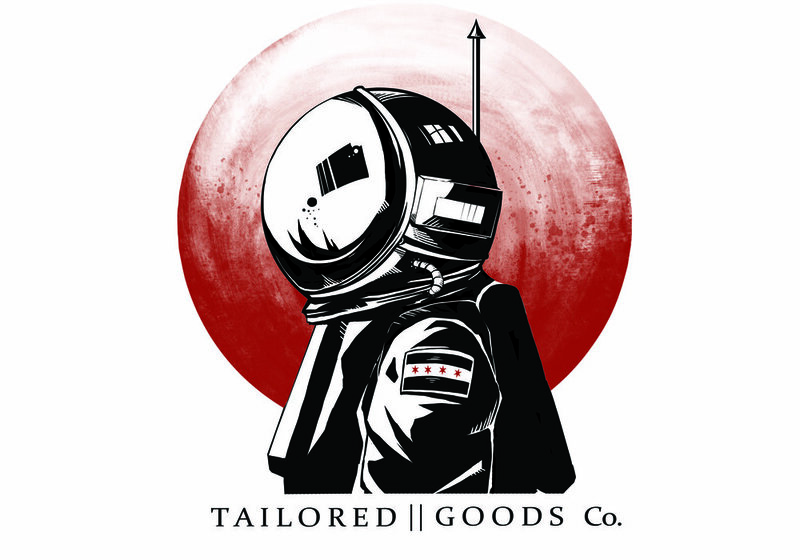 T-shirt designs done for Tailored Goods, supporting local artists. Mock-ups done to experiment with different shirts and printing styles, 2016.